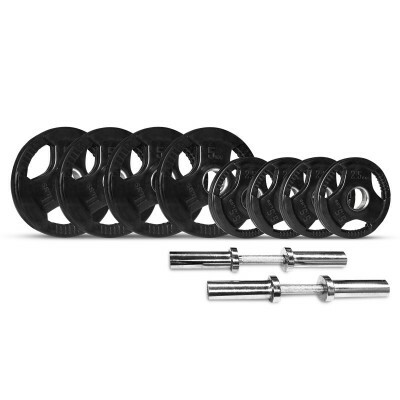 Setting up a home gym is easy if you buy weights online and have them shipped to your door. Go Easy Online makes shopping for fitness equipment easy at prices that work for your budget. We offer high quality products from Australia and around the world, and everything we sell comes with a 14-day money back guarantee if you’re not satisfied. We honour all manufacturer’s warranties and maintain a constant supply of spare parts should repairs be needed on anything you purchase from us. If you are new to exercise equipment, it is best to start small and work your way up. Jumping in with heavy barbells requires strength you may not have as a beginner. Start with dumbbells to learn proper movements for maximum benefits and muscle memory. 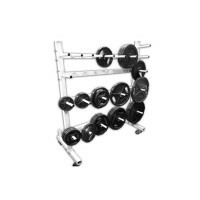 The Lifespan AD52 Adjustable Dumbbells allow you to work your way up to heavier weights with a simple weight selection dial and smart locking system. They take up less space, and you can add or remove weights quickly and easily. If you’d prefer to have assorted-weight dumbbells instead, opt for a dumbbell set that comes with a stand. 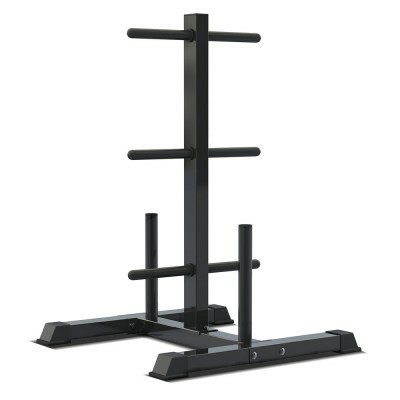 A stand keeps your weights organised and easily accessible. It also prevents tripping over mislaid dumbbells eliminating potential injuries. 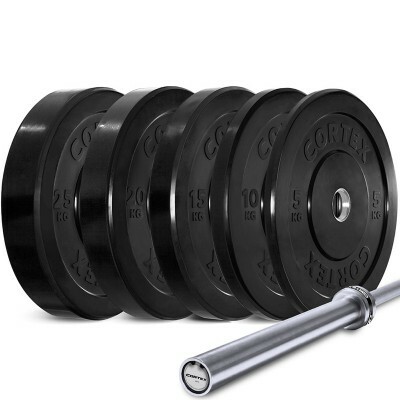 For those with more experience with weights and enjoy interchanging equipment, go for a set of plates. Once you’ve built up your muscles, they can be attached to barbells to up your workout routine. Now that you’ve decided on the weights – either dumbbell or plates – adding additional equipment will help produce faster results. 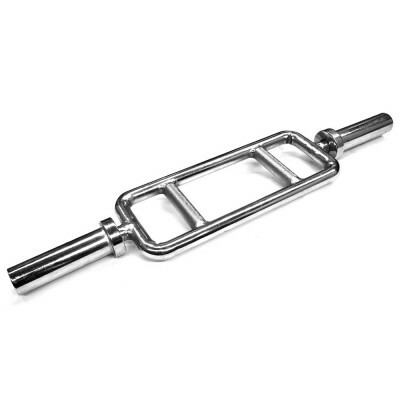 Buy a weight bench online to increase your options and provide more variety to your workout. A weight bench provides stability for different ranges of motion. 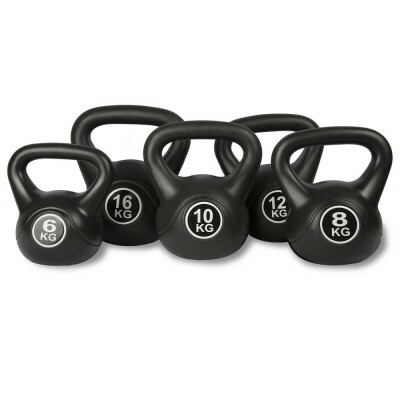 Add some kettlebells to engage your whole body instead of a small group of muscles to burn more calories and increase muscle mass all over. Protect your floors with rubber gym floor mats. A dropped weight will damage any flooring material, so it’s best to protect your workout area. 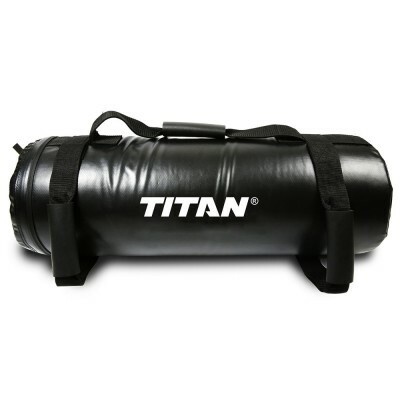 Our family owned and operated business has been around since 1996 offering you the best recreational and fitness equipment at the best prices. Our price match guarantee affords you the ability to buy from us at a competitor’s lower price while receiving superior customer service. We offer a 90-day layby and Oxipay to aid in budgeting so you can get your equipment sooner rather than later. We deliver all over Australia so you can shop from the comfort of your home or office and receive your gear within a few days. Get started on that home gym with weights to pump up your muscles and generate energy to get through the day. Contact our helpful customer service team who can direct you to the right product for your requirements. We are available six days a week for your convenience, and our online store is always open.